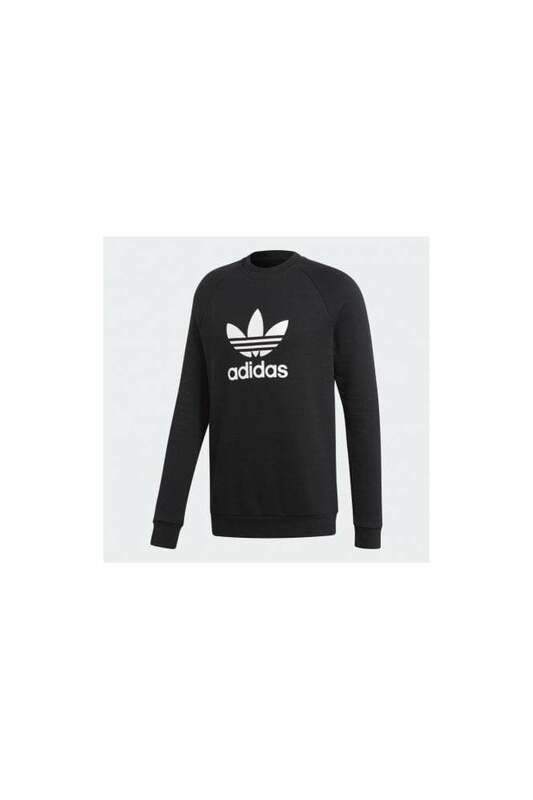 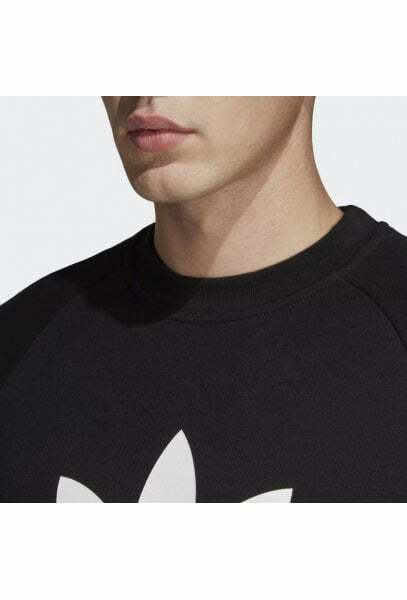 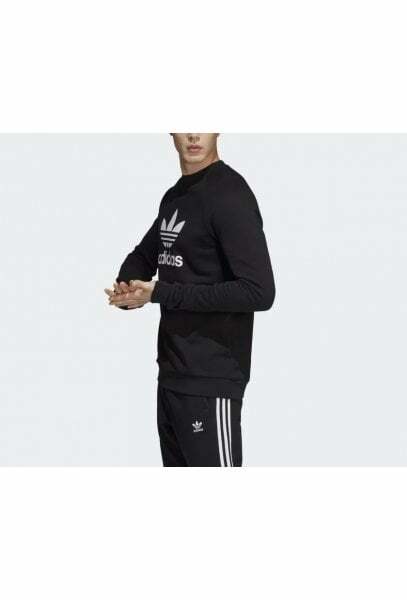 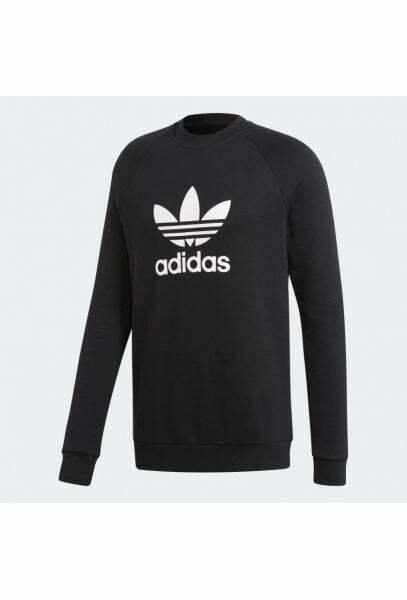 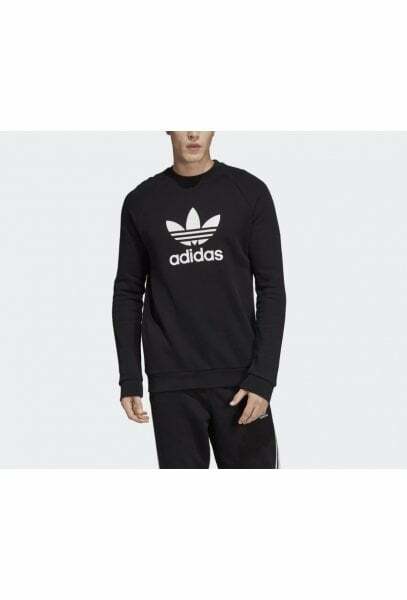 This sweatshirt celebrates the legacy of adidas sport style with a bold Trefoil logo. 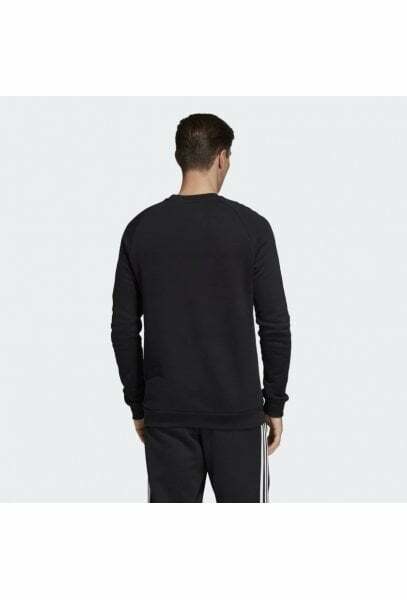 This comfy pullover is made of premium cotton French terry with a extra-soft feel. 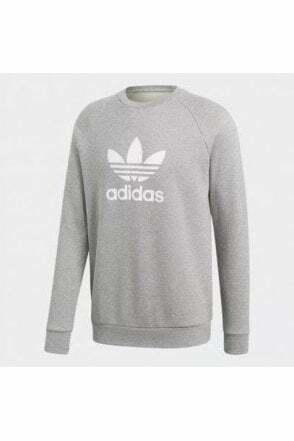 The Adicolor collection Inspired by adidas heritage, Adicolor is authentic but modern Iconic Trefoil style The Trefoil logo has been making its mark since 1972.